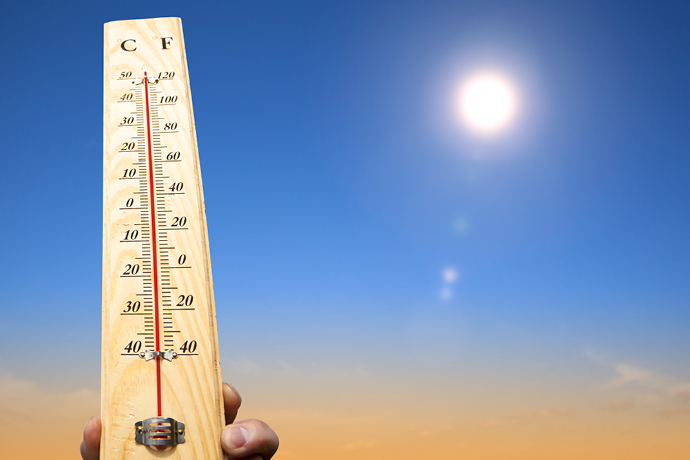 Emergency workers are urging locals to prepare and take care in the hot weather with scorching temperatures predicted for the rest of the week. 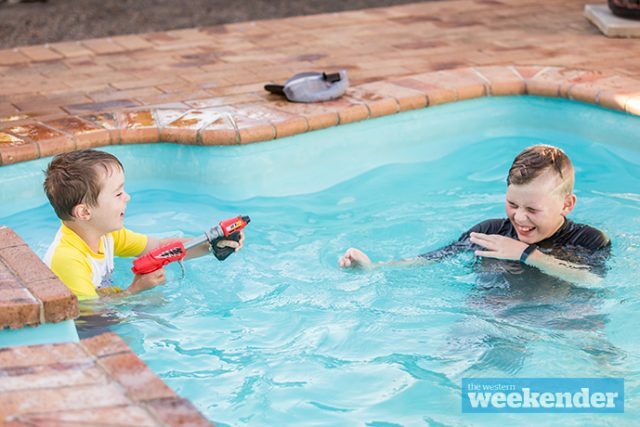 It’ll reach over 40 degrees in Penrith for the next four days, with a whopping 45 degrees predicted on Friday. NSW Police Deputy Commissioner Jeff Loy said it’s important people take notice of the weather predictions. “As the weather heats up, I cannot stress strongly enough to motorists that it’s not only an offence for children or pets to be left unattended in a vehicle, it can be deadly,” he said. Deputy Commissioner Loy said one of the other main concerns is that the school holidays are only halfway through and there are thousands of tourists, campers, and other holidaymakers in unfamiliar environments. “We are urging everyone to take extra care, especially when swimming; whether at the beach, pools or in rivers,” he said. • Make sure you know who you are going to call (who may need help, and who could provide help to you if needed); make a list of telephone numbers and make sure they are current. Livestock and pet owners are also being urged to ensure adequate clean water and shaded areas are always available. Additionally, animals should never be left in confined, unventilated areas. Meanwhile, the Nepean District Tennis Association has confirmed it will close at 2pm Wednesday, Thursday and Friday due to the extreme heat.